It’s not every day that I see anti-aging skincare products for oily skin so I was really interested in trying out d’Alba Piedmont. Made without synthetic preservatives, artificial coloring agents, and fragrances, their products combine European and Korean skincare approaches to improve the skin. 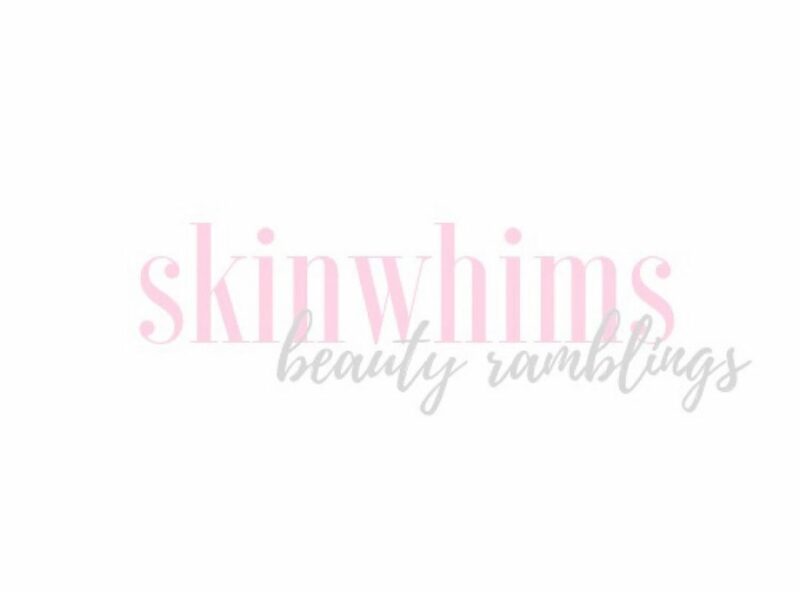 The products they sent me all use white truffle as their star ingredient aimed to speed up cell renewal for fresher and younger-looking skin. Contained in a luxe green packaging, the Peptide No Sebum Mild Gel Cleanser promises to clear excess sebum and blackheads, balance the skin, and minimize pigmentation with a blend of BHAs, calamine powder, 20 amino acids. Predictably, this has a runny gel texture. It also smells like soap but I like how gentle and silky it feels as you massage it on the skin. Upon rinsing, it removes excess oil but leaves the skin feel nourished and soft. Personally, I find this too gentle for my skin and I also like to have a perfect balance of removing my skin of oils without drying and dehydrating it. Claiming to be an anti-aging toner for oily and combination skin types, the Peptide No Sebum Balancing Toner is what I was the most excited to try. It contains pearl extract and niacinamide to brighten the skin, peptides to firm and plump, and BHA and AHA to combat oil and eliminate blackheads. This has a certain viscosity to it but sinks in quickly. It leaves the skin bouncy without feeling tacky, making it a good base before makeup. Using this I noticed that it softens the skin and helps brighten it. Though it doesn’t aggravate the oiliness of my skin, it only helps keep the oil for a couple of hours. I used this for about a month and I didn’t notice improvements on oil management, unfortunately. The White Truffle Intensive Ampoule is an unexpected favorite. It uses white truffle extract and caviar to nourish and hydrate the skin. This feels luxurious but light. It has a serum-like consistency – amazingly thin and soothing to the skin. It leaves a bit of a tacky finish so I like using this at night. It gives a nice silky finish afterward and feels incredibly nourishing and hydrating. Using this made my skin soft, smooth, and plump. It gave me results I used to only get from thick anti-aging products I can only use sparingly in fear of clogging my skin. I honestly can’t believe something as lightweight as this can nourish my skin so much. The d’Alba Piedmont Peptide No Sebum Mild Gel Cleanser, Peptide No Sebum Balancing Toner, and White Truffle Intensive Ampoule were provided by d’Alba. Available at stylekorean and sokoglam. That product looks fantastic! i made purchase on soko glam just right now! Thx! Have fun and I hope they work for you!